The Functions section is used for more advanced techniques. This section displays the functions (paths) related to the selected layer in the Timeline view. By default, the Functions section is hidden. 1. 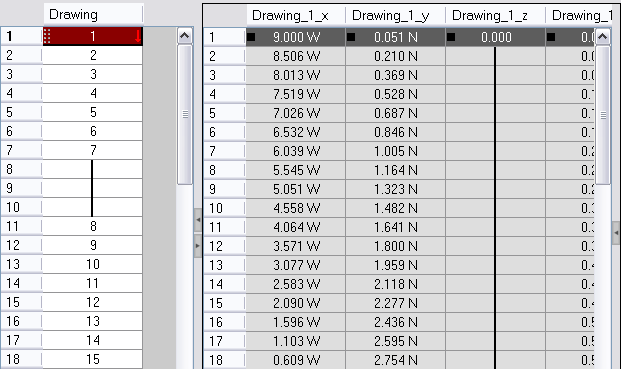 In the Xsheet view, click on the Expand button located on the right side of the main section. Click on the same button to collapse it. You can also use the Show Column List button in the Xsheet View toolbar. 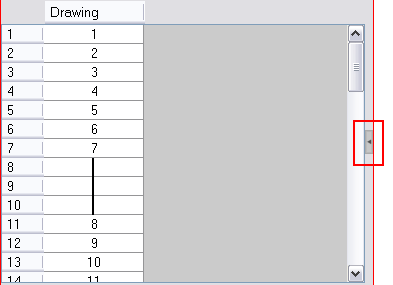 If you select a drawing column in the main section of the Xsheet view, the function columns will not be displayed. You must select the layer from the Timeline view.